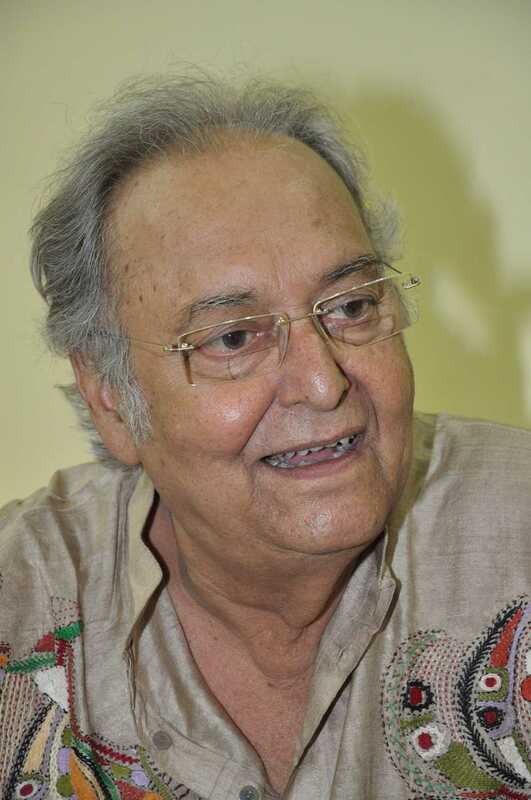 Soumitra Chatterjee is known for Bhangan(2019)	,Aghatan(2019) and Basu Paribaar(2019). Do you look like Soumitra Chatterjee? In the forthcoming Basu Paribaar, Chatterjee plays Pranabendu, a retired barrister and scion of an illustrious family who is married to former teacher Manjari, played by Sen.
Aparna Sen, Soumitra Chatterjee, Jisshu Sengupta, Saswata Chatterjee, Rituparna Sengupta are among the members of the cast belonging to the Bose family. Filmmaker Aparna Sen said she has often urged her Basu Paribaar co-star Soumitra Chatterjee to try his hand at direction, but he does not pay heed. The lengthy trailer reveals so much about the film that it is exhausting. I declare that I wish to represent "Soumitra Chatterjee"